I’ve got four years of Indian curries, dhals, breads and tandoori recipes for you. Four years ago I decided to cook my family only Indian food for a year and then blog the recipes. That year soon turned into two years and then three before we finely slowed down. We haven’t stopped though. 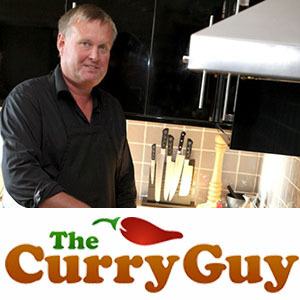 The Curry Guy blog is still live and strong. 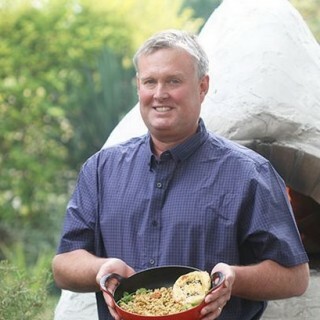 I upload new curry recipes, tandoori recipes, dhal and bread recipes regularly. Once you’ve started cooking real Indian food, you just can’t stop. 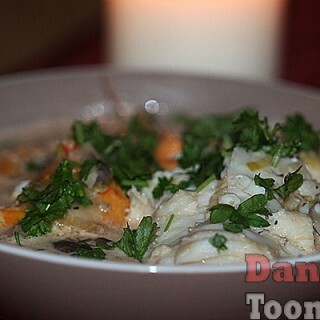 I hope you enjoy the new recipe collection here at DanToombs.com. These are family favourites I’ve developed over the years and copied from our family cookbook. 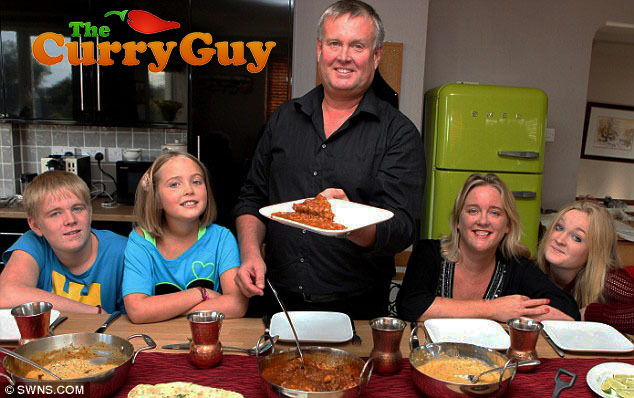 If you’re looking for a bit of Indian spice, however, you need only go to The Curry Guy Blog. Thanks for visiting and have fun cooking and eating.